Under the baton of Maestro Yoshikazu Fukumura, the PPO will perform Carl Maria von Weber’s Der Freischutz Oveture, Wolfgang Amadeus Mozart’s Symphony No. 39, K.543 in flat major, and Johannes Brahms’s Symphony No. 2, op 73 in D major. 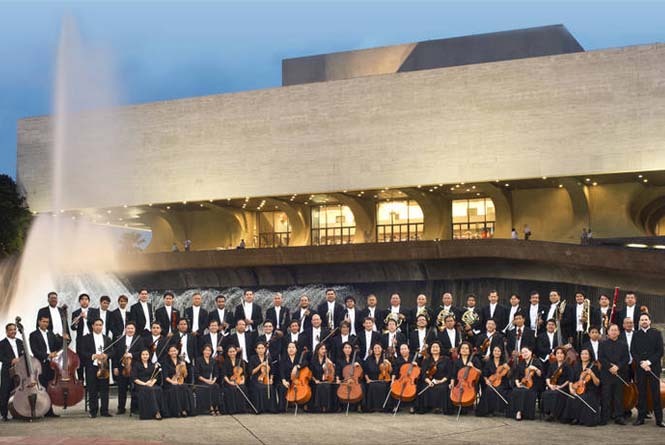 Continuing its 36th concert season, the Philippine Philharmonic Orchestra (PPO) will hold its sixth concert on February 8, 8pm, at the Tanghalang Nicanor Abelardo (Main Theater) of the Cultural Center of the Philippines. Originally, the program for the Concert Series V was set to feature Hungarian pianist and conductor Maestro Tamas Vasary, through the auspices of the Embassy of Hungary in the Philippines. But due to unforeseen circumstances, the Hungarian Maestro could not perform in the country. Maestro Fukumura has added a dynamic and innovative chapter to the constant evolution of the Philippine Philharmonic Orchestra as its music director and principal conductor since 2016. Considered as a maverick in the classical music scene in Japan, Maestro Fukumura moved to his new post after his stint with Tokyo Ballet, Kyoto Municipal Symphony and Nagoya Philharmonic. After learning conducting in one of Japan’s most prestigious music schools, he has come a long way to conquer the international classical music scene, gaining reputation as one of the most revered conductors not just in his home country, but in Europe, Latin America and in Asia, where he finds a huge satisfaction in working with Asian orchestras. His expertise, musical sensitivity and experience have been invaluable assets that enable the PPO to attain greater musical heights. He was instrumental in bringing the PPO to Tokyo, Japan for the 2018 Asia Orchestra Week, a prestigious festival attended by the world’s best orchestras. Maestro Fukumura has been the honorary principal guest conductor of the Cuba National Symphony Orchestra since 1995. 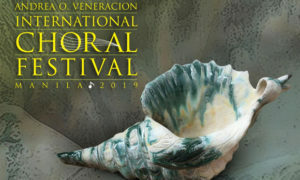 For inquiries and ticket reservations, call the CCP Box Office (832-3704), TicketWorld (891-9999) or visit www.culturalcenter.gov.ph.